The soundtrack is sublime, accentuating the straight six, without sounding too loud, or inducing any drone or resonance. Fitment was also really easy - it bolts up like OE! 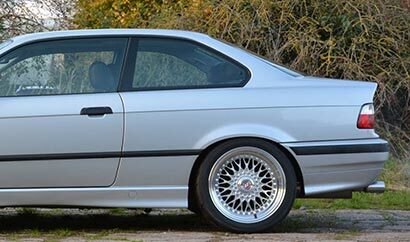 The E36 was BMW's third-generation of 3-series and became a huge success for the company - partly due to the exceptional comfort/handling balance offered by its Z-axle rear suspension design and partly due to the aggressive but elegant front-down shape of the car that gave it the silhouette of a drag racer – just looking at the car you knew it meant business! 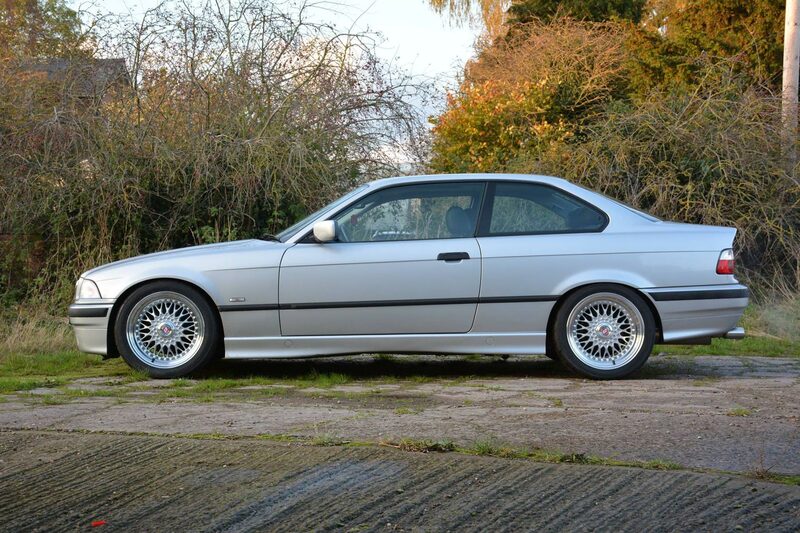 As a company made up of car enthusiasts, the Milltek team has owned a few E36 models over the years and jumped at the chance to develop a brand new product range for the wonderful Vanos-controlled M50 straight-six engine - in both 2.5 and 2.8-litre forms. 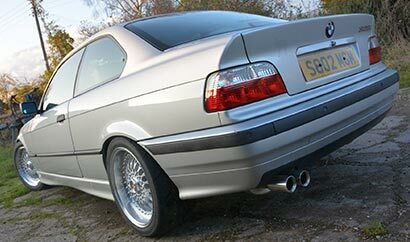 One of the main purposes developing the system was to use some of the company’s 21st century exhaust engineering technology and advanced manufacturing techniques to produce a truly world-class exhaust upgrade for the 325i and 328i. 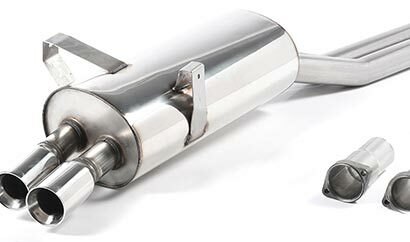 The new cat-back system offers good performance gains, exceptional fit and finish, a powerful but perfectly-judged sound enhancement and a look that's close to the original exhaust system but subtly enhanced...remaining faithful to the car’s iconic design. Paul Cowland, owner of the fantastically-preserved 328i seen here, self-confessed petrol head and presenter of Turbo Pickers on the Discovery Channel said: “The Milltek Classic system is a really nice compromise between the appeal of OEM+ and the performance of an uprated system. 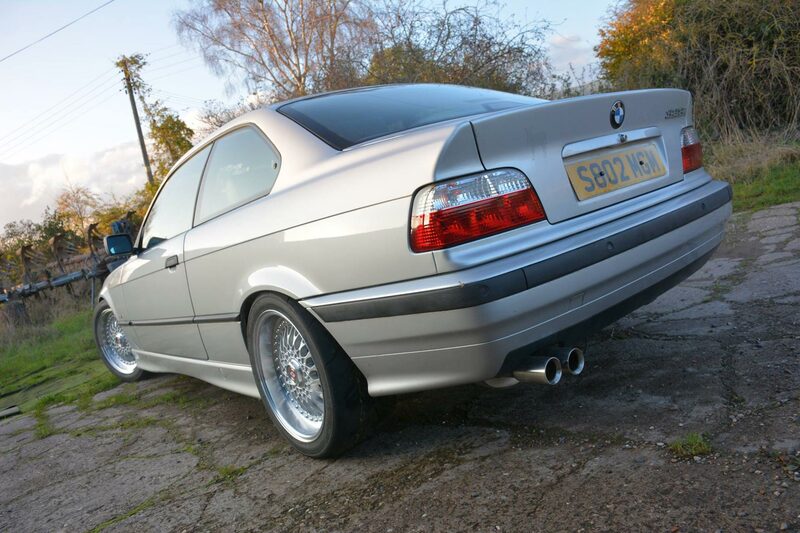 The fit is perfect, with the tailpipes really suiting the rear bumper of the E36. Just enough in additional size and style terms, without looking overtly modified". * Applies to the original purchaser. Proof of purchase will be required. + We recommend having it fitted professionally by a Milltek Classic-approved fitting centre. To find out more details and place your order, please contact your nearest Milltek Classic stockist. © 2015 Milltek Sport Ltd.